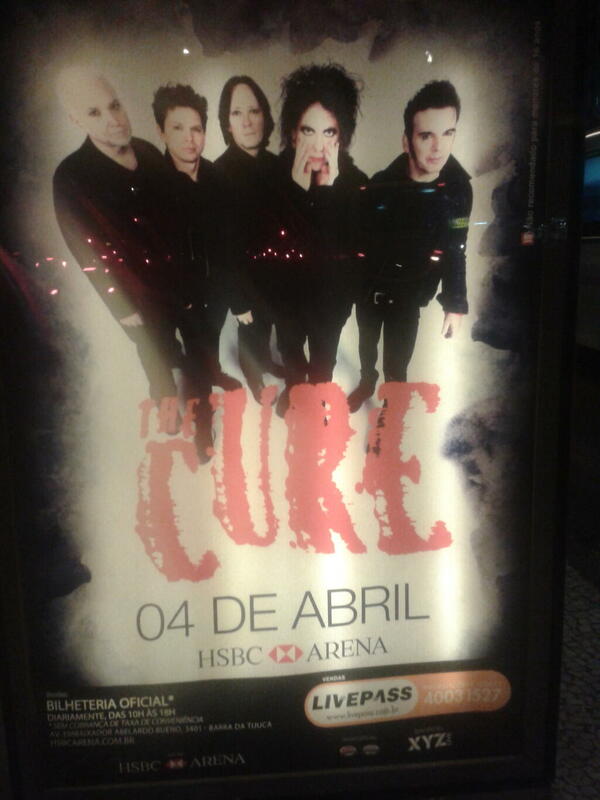 From Oscar at TheCure.MX: Brief Cure ad played on the screens of Foro Sol at Vive Latino 2013. He added the music. Sven (@curevideo) is posting some videos from Zillo Festival 2002 on his YouTube channel. 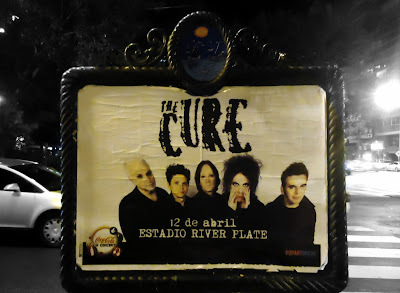 Tickets for the Cure's show in Asunción, Paraguay are scheduled to go on sale at 10 AM today (check local time here). Good luck! Also, a tip from Jay for any international fans still having trouble getting tickets - ask your hotel's concierge to buy them for you. Worked for him with the Bogota and Rio tickets. 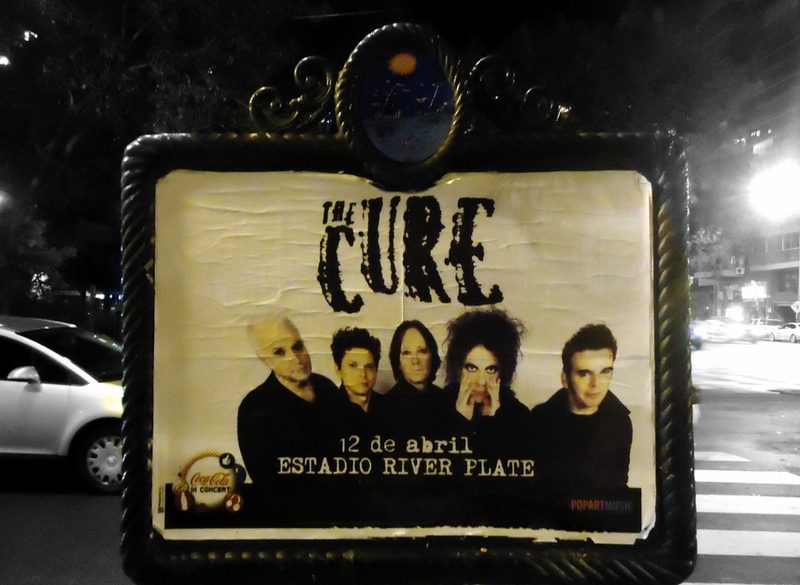 Street poster for the Buenos Aires, Argentina show.